Winner of our HSBC 'My Favourite Season' competition. 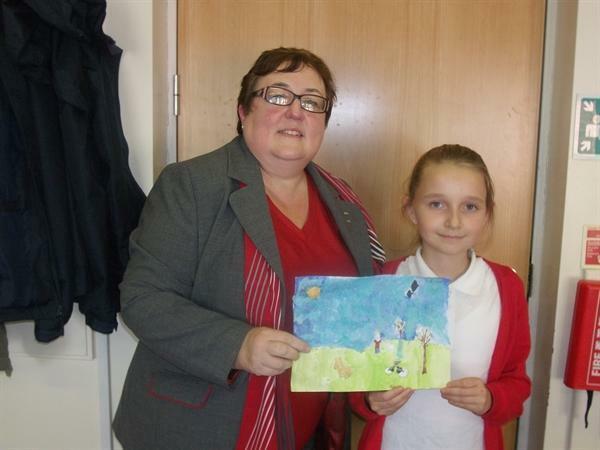 Amie's entry was chosen out of over 300 entries. We're sure Amie will enjoy her prize of a day out with Sandra to the Jewellery Museum in Birmingham including lunch on 12.11.13.